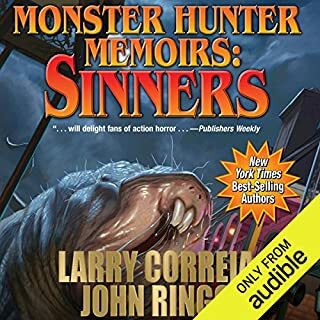 Where does Monster Hunter Memoirs: Sinners rank among all the audiobooks you’ve listened to so far? What other book might you compare Monster Hunter Memoirs: Sinners to and why? What about Kyle McCarley’s performance did you like? 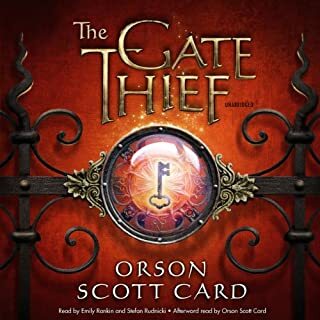 Where does The Gate Thief rank among all the audiobooks you’ve listened to so far? I would put it in top half of list . I found the world that Orson Scott Card created entertaining and well thought out. 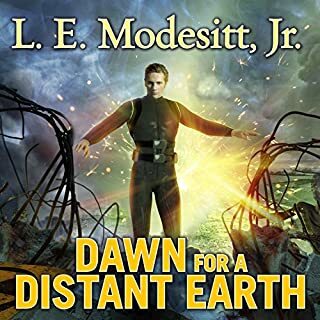 This is a book that you can pick up or listen to and can be caught up in story and if you have to put it down you can come right back to and be caught up again with out having to go back and see if you forgot something. What does Stefan Rudnicki and Emily Rankin bring to the story that you wouldn’t experience if you just read the book?